The Mothership OTC web version was launched today at 10 AM Tallinn time. Mothership, a forthcoming and anticipated Estonian crypto exchange, has announced that in light of recent theft on Cryptopia exchange, they will be launching an OTC service for their native MSP token. Cryptopia was one of the main exchanges for MSP, and the theft has limited the ability to swap tokens. 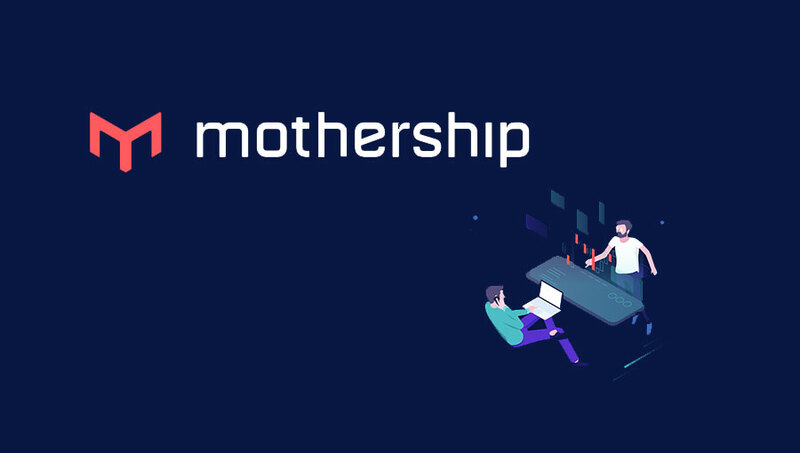 Although not yet launched, Mothership has been granted an operating license by the Estonian authorized body (Number FVR00061 under the Registry Code 14514292) with the permission to operate a full cryptocurrency exchange. The idea of the Mothership OTC Desk is to offer a service where people can safely buy and sell MSP for BTC or ETH and Mothership will be the escrow agent who matches buy and sell orders. From now on, Mothership will remain the only Mothership-verified exchange platform at the moment that can ensure MSP bought or sold is legitimate for the later swap. Users can place their buy or sell orders on the platform and Mothership will match the orders depending on several factors: if the buyer/seller agrees for it to be a partial or all-or-none order, if the seller accepts the closest offer, the period that the order stays valid and others. There is currently no fee for orders placed through the OTC desk; this is subject to change depending on different factors. Orders can already be placed through a web form with the fully integrated Mothership mobile app version to be available by the end of February. The minimum order size at launch is 50,000 MSP and this is subject to change depending on possible throughput. In July 2017, Mothership administered a successful token sale to make their exchange platform vision a reality. Having raised $5 million during their token sale, the team has been working on building the exchange as planned. We have been looking forward to the launch of this exchange and applaud the team’s decision to open this OTC desk.